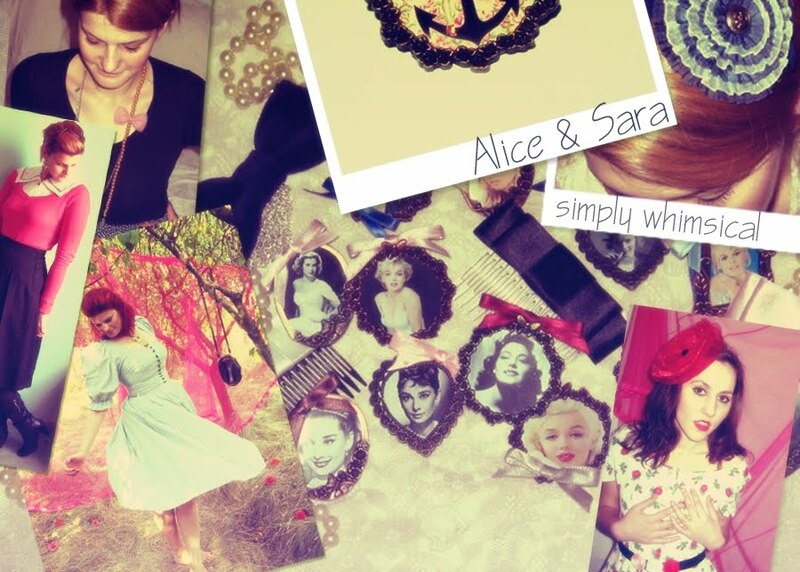 Alice&Sara was established in December 2008 and it’s a fashion blog that offers a very personal point of view on retro and vintage style and the handmade phenomenon. It’s all about inspiration, DIY, color and accessories. Alice&Sara doubles as a virtual store for our brand of handmade jewelry. The blog has a large following and it’s well known in the Romanian Blogosphere but also attracts lots of foreign visitors. For rates and more info, contact me at dulapulbunicii@yahoo.com! I would appreciate a link to your website or business when inquiring.